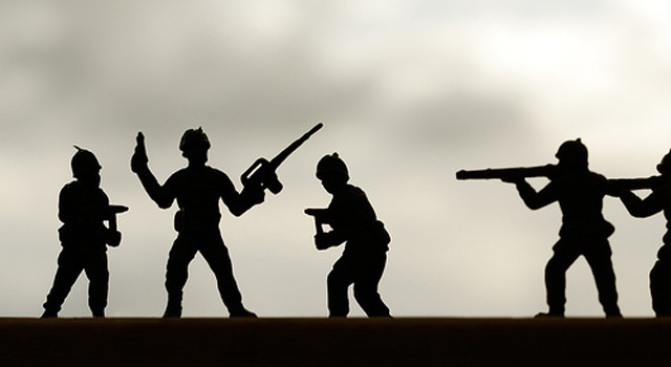 Toy soldiers reign at the G.I. Joe Fest, ‘The Exploding Girl’ comes to BAM and a date with Liberace. The G.I. Joe Fest coms to 92YTribeca. GIRL, INTERRUPTED: Zoe Kazan (Revolutionary Road) is the quiet, throbbing heart of "The Exploding Girl,"Bradley Rust Gray's meditation on the slipperiness of relationships. Kazan is Ivy, a girl whose summer back from college is spent at home in Brooklyn, trying to keep a long-distance romance alive and redefining friendship with a guy friend she thought she knew. A Q&A with director Gray and Kazan will follow. 6:30PM. LI’S LEGACY: From his spangled capes to his candelabras to his mirrored grand pianos, no one has ever brought showmanship quite like Liberace (sorry, Elton John, you come in second). Join piano virtuoso/drag artist Jacqueline Jonée for “A Date With Liberace,” which’ll include a multimedia scrapbook of his life and plenty of Li-themed musical selections. New York Performing Arts Library, 6PM.